Yoga Teacher, Shiatsu Japanese Massage & Holistic Bodywork Practitioner. Holistic Health and Well being. ​Facilitating, Coordination & Collaborator; Yoga, Massage, Personal Development & Creative Workshop Events. After a long career working in the business world I decided upon a change in direction, choosing to further develop my interests in holistic therapies, Bodywork and Yoga. Travelling extensively throughout Asia & Europe my Yoga practice deepened, directing me to seek out experienced teachers that reflected my interest in both Elemental theory and the Eight Limbs of Yoga. Studying with Peter Clifford, Sidhamo Anand, Sofia Araujo & Jai Garuda has been of vital importance to my understanding of Yoga and the Holistic approach to well being. In more recent years Yoga & Mindful awareness has become interwoven with my daily life. It continues to grow and develop, I now share this with the people I meet and connect with. Please take a moment to look around and feel free to contact me at any time. 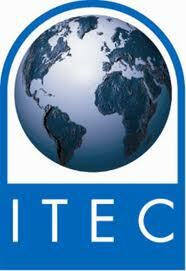 ITEC qualified & certified Massage Practitioner. Certified Five Element Form Yoga Teacher, Anahata Yoga School. Level 1 & 2 certified Ayurvedic Yoga Massage Therapy, Unity Yoga Bodywork School. Elemental Yoga Therapy, Swara Yoga School. 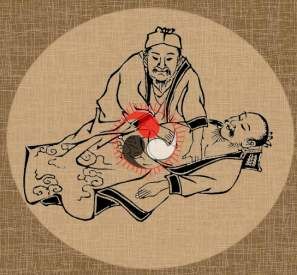 Shiatsu Foundation & Japanese Massage, Shiatsu College Dublin. Somatic Yoga Fundamentals Phase 1, Living Somatics. Certified Rainbow Kids Yoga Teacher.